lower maintenance costs, and more. 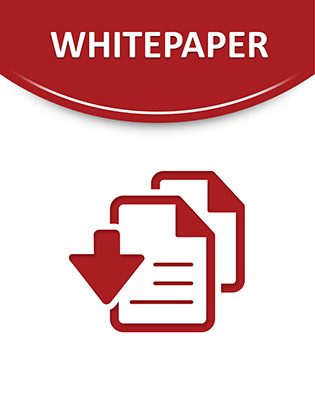 This white paper introduces a strategy that can help you overcome common software design challenges -- such as lengthy design times and disconnected teams -- and meet your architecture and design goals. Discover how a collaborative approach to software design can shrink design time and improve quality by reading now.